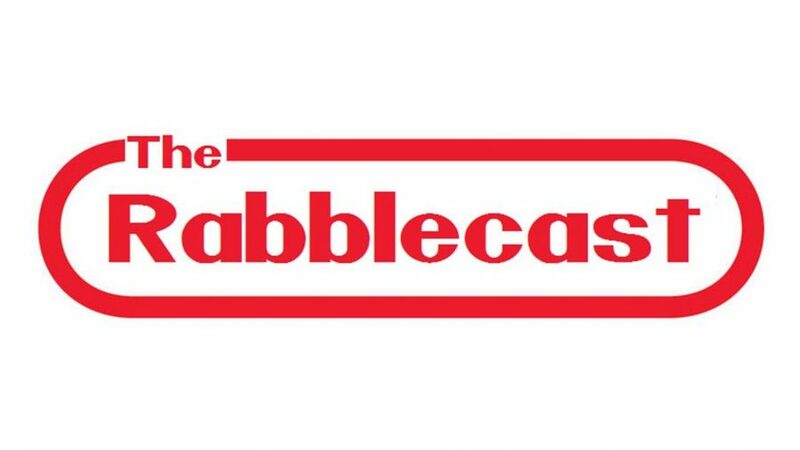 Rabblecast 561 – Hollywood, What It Takes To Make A Movie & More! 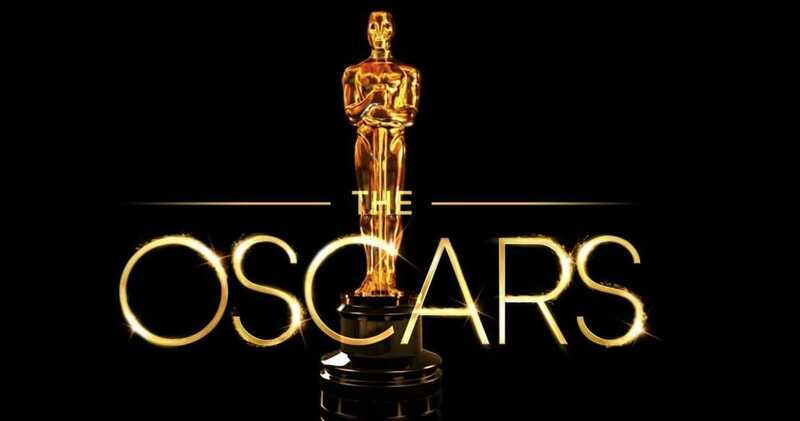 My take on tonight’s Academy Awards! 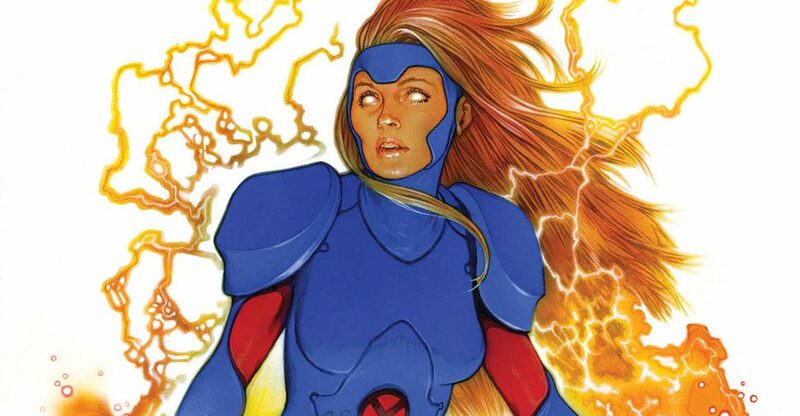 The Column: “Comics Are Only For Kids”?! No, They Really Aren’t! 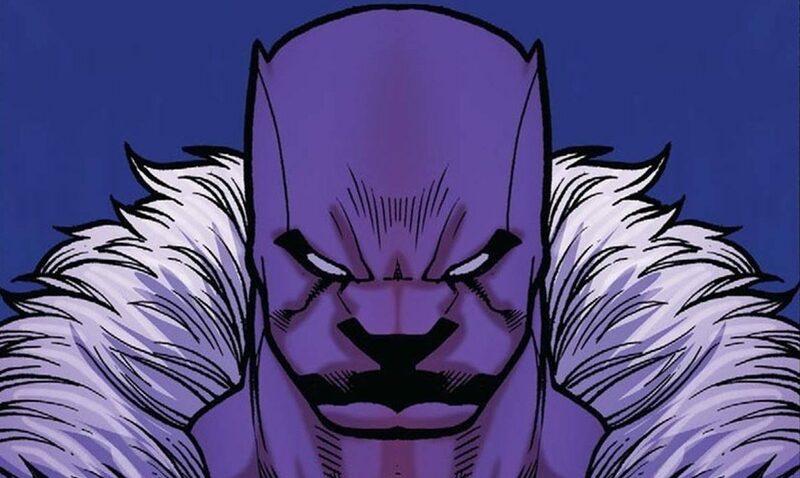 NOT a column about Bill Maher's ill-informed Stan Lee comments. Who won the SAG Awards last night? 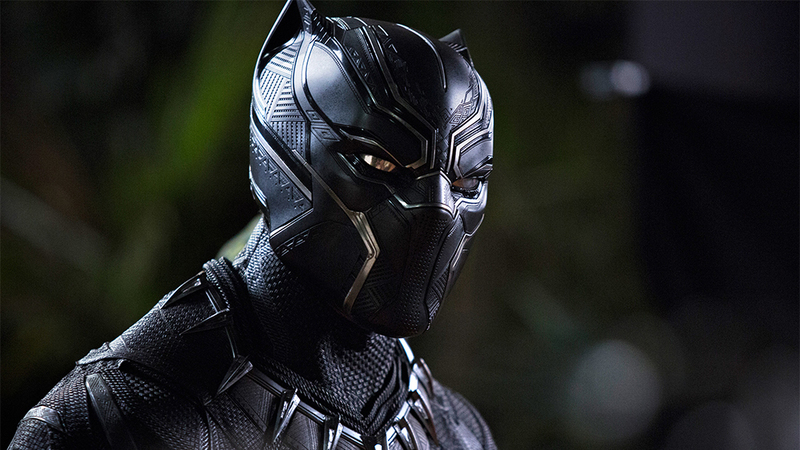 Check out these cool factoids from the 91st Academy Award nominations! Which studios have the most reason to celebrate? Who got nominated this year? Check out my predictions in all 24 categories! 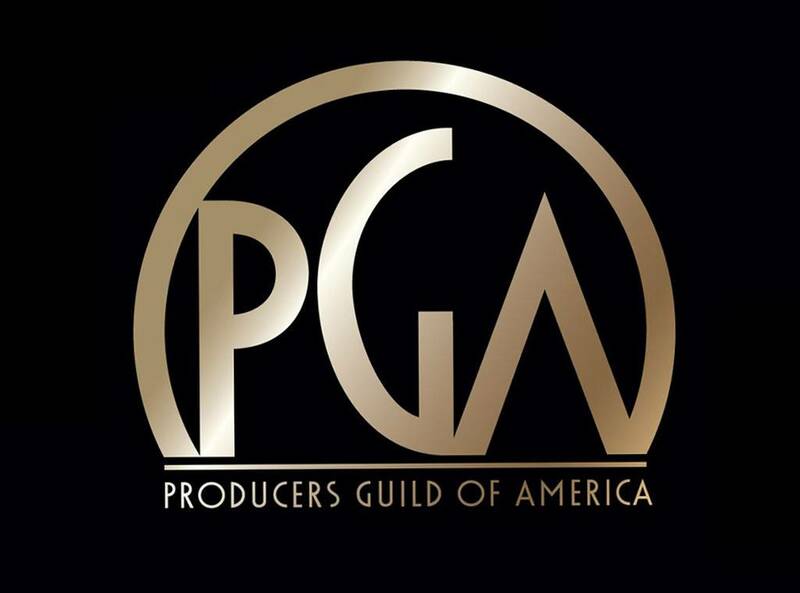 Which films made the cut with the WGA this year? 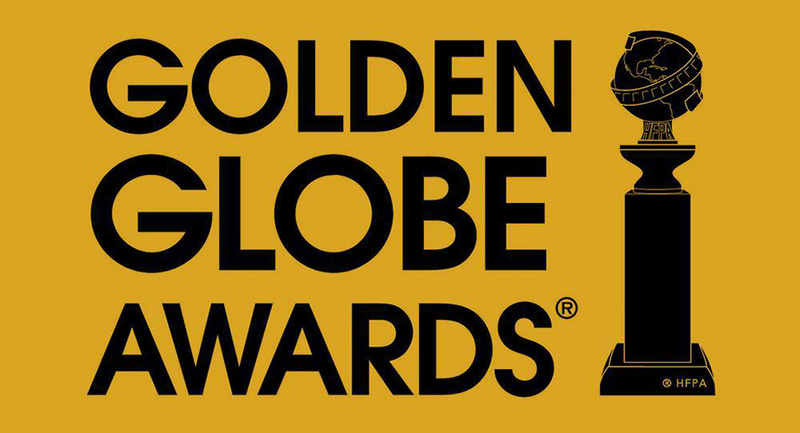 Who's taking home a Golden Globe tonight? Who did the PGA select this year? 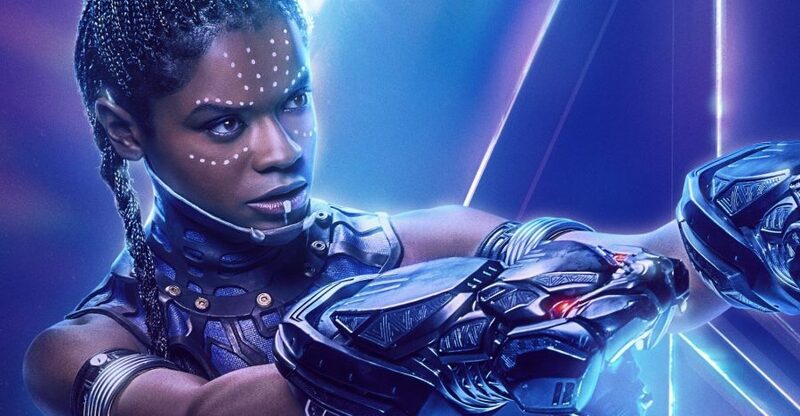 Marvel Comics Universe & Shuri #1 Spoilers: Black Panther’s Sister Gets The Spotlight, But Will She Eclipse King T’Challa Of Wakanda? Bring on the bad guy! 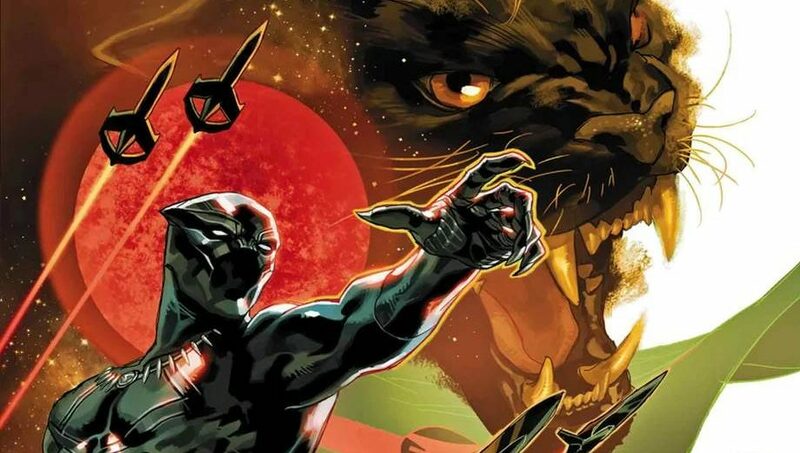 Marvel Comics Universe & Black Panther #1 Spoilers: What Is The Intergalactic Empire Of Wakanda? 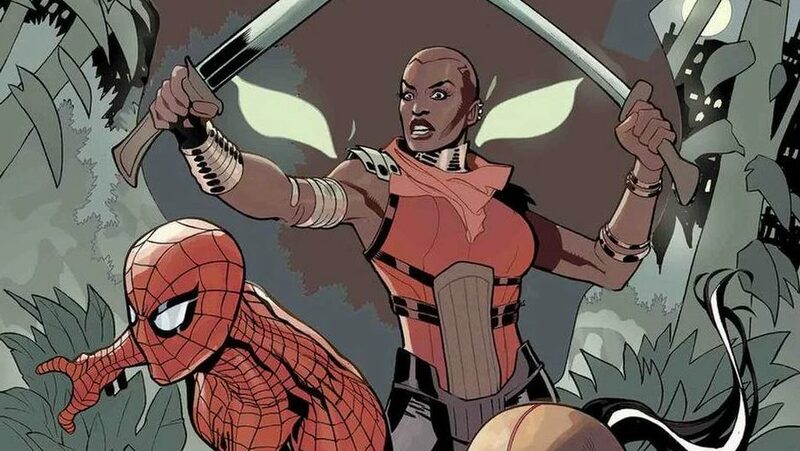 Marvel Comics Legacy & X-Men Red #3 Spoilers: Business Picks Up On The Way Back To Black Panther’s Wakanda! 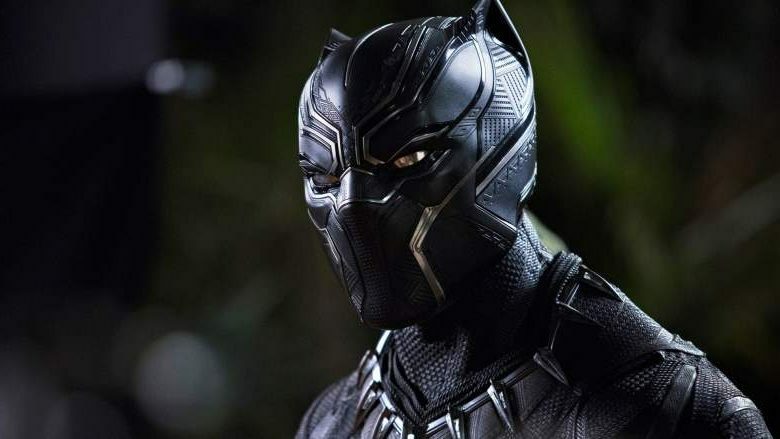 The box-office phenomenon gets Blu-ray announcement. 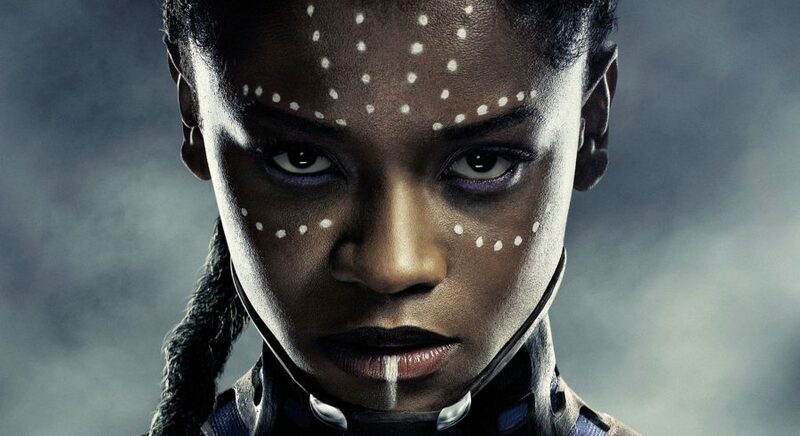 Marvel Comics & June 2018 Solicitations Spoilers: Black Panther’s Female Warriors, Okoye, Ayo & Aneka, Get Fresh Start In Amazing Spider-Man Wakanda Forever! Can I retire now on the proceeds? 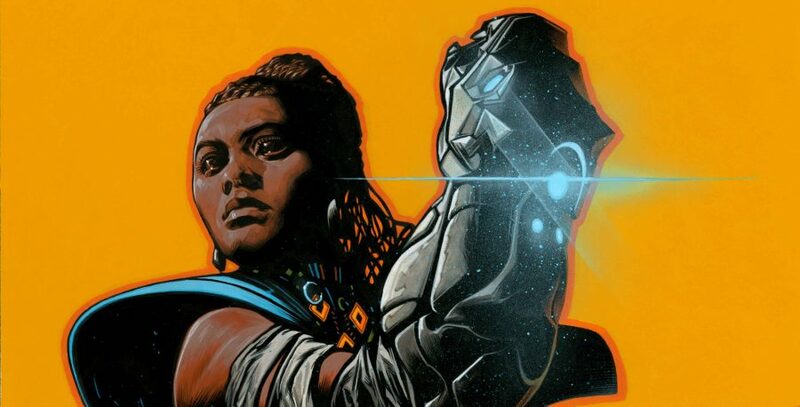 Marvel Comics Legacy & X-Men Red #2 Spoilers: Hunted X-Men Regroup In Black Panther’s Wakanda Via Preview! 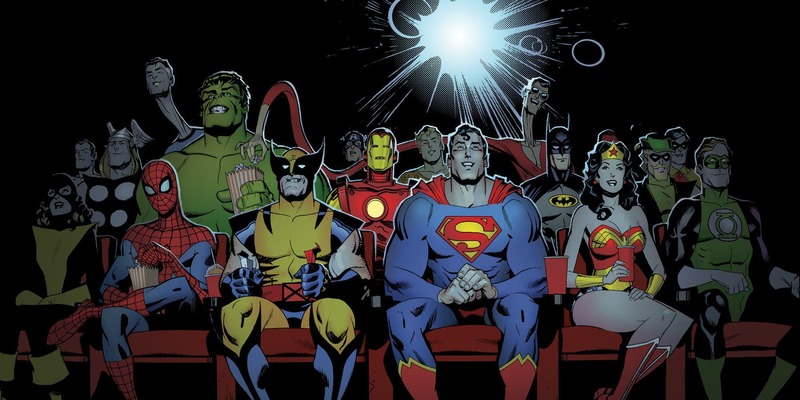 Plus Where’s Wolverine? 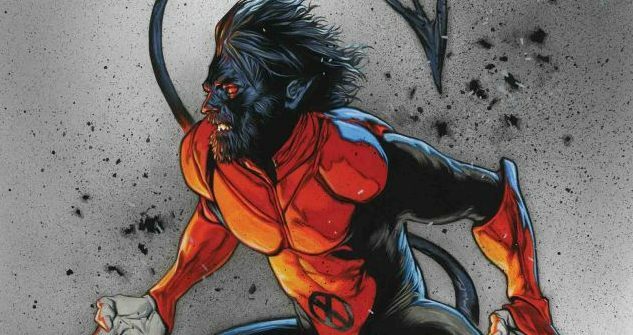 DC Comics Universe, March 2018 Solicitations & Justice League #40 & #41 Spoilers: What Is Connection Between Batman’s Red Hood, Deathstroke & The Black Panther Red Lion? 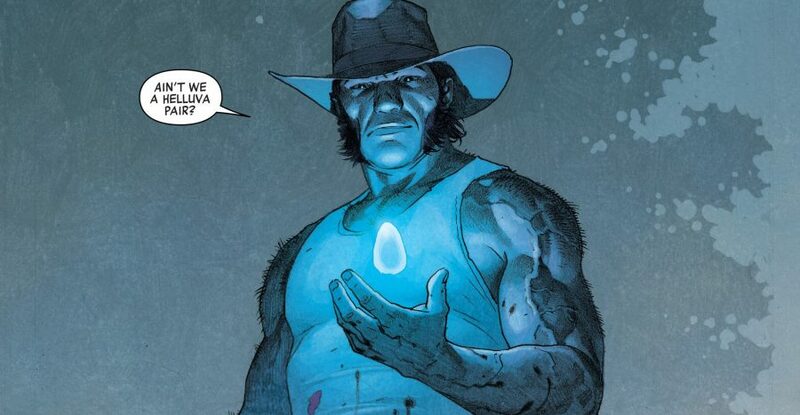 Marvel Comics & Black Panther #170 Spoilers: Where’s Wolverine Part 6?